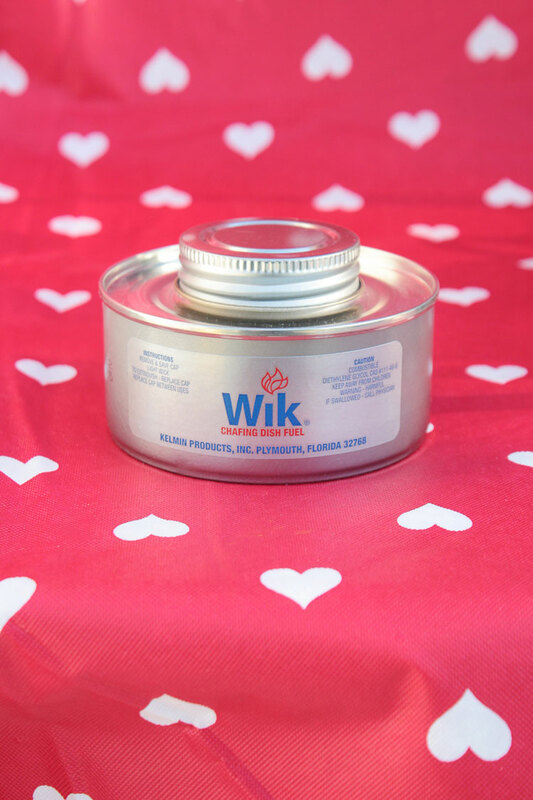 Wik Valentine's Fondue - Kelmin Products Inc.
Do you have that special someone in your life or love doing things as a family when it comes to Valentine’s Day? Do you hate the crowds, or maybe you want to have a date night in? 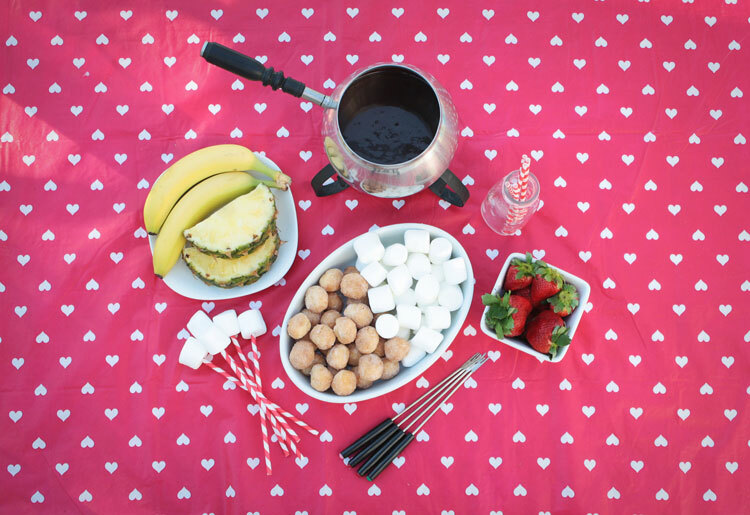 At Kelmin Products Inc. we wanted to show you a way to stay at home, save some money, and make your own delicious Chocolate Fondue date night! 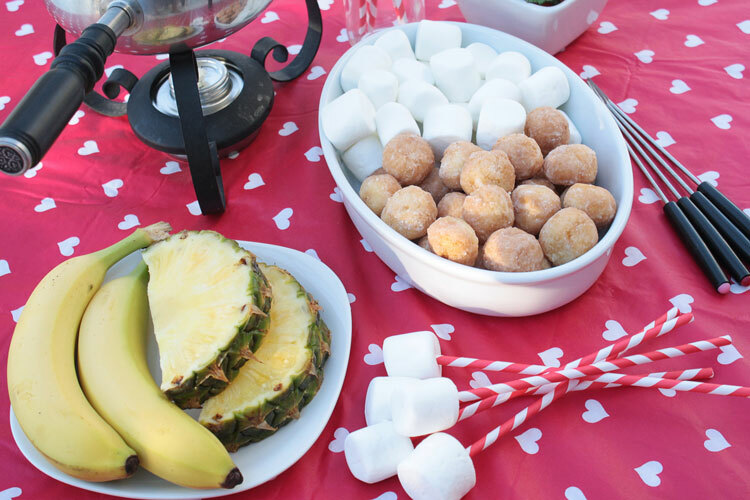 This is an easy and inexpensive way for a fun night at home with the one or ones you love. 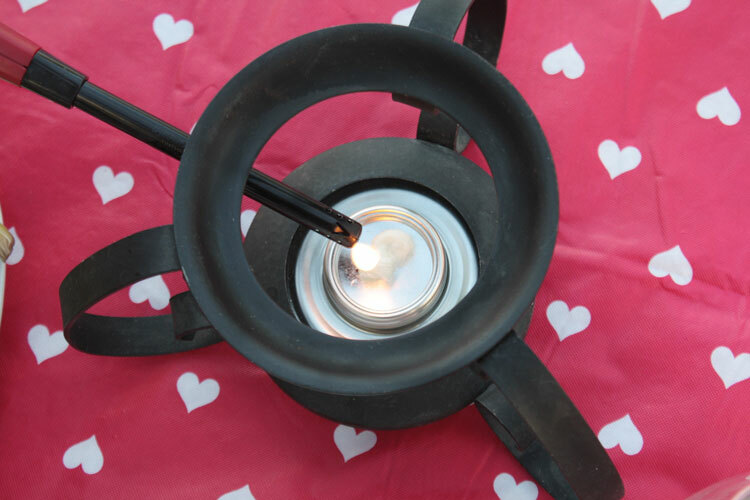 Start by lighting your can of Wik Chafing Dish Fuel. 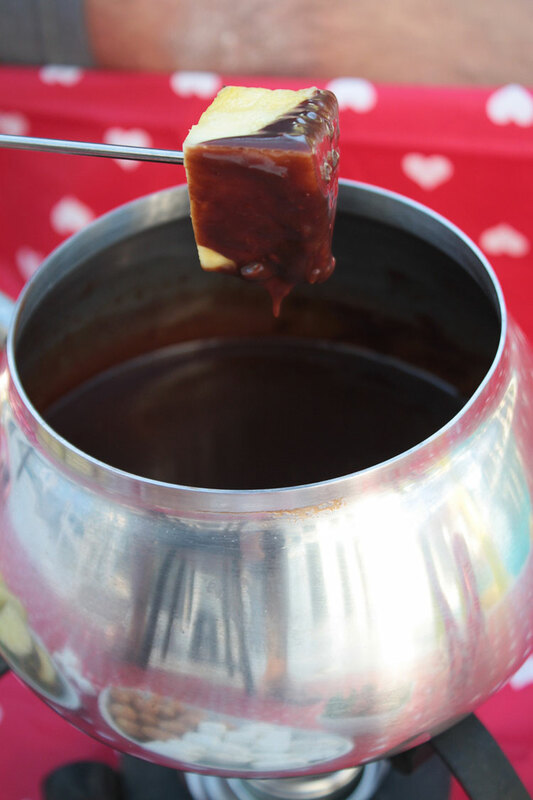 Once your fondue pot is hot, add the whipping cream, milk, butter, and almond extract. Bring to a boil while stirring occasionally. 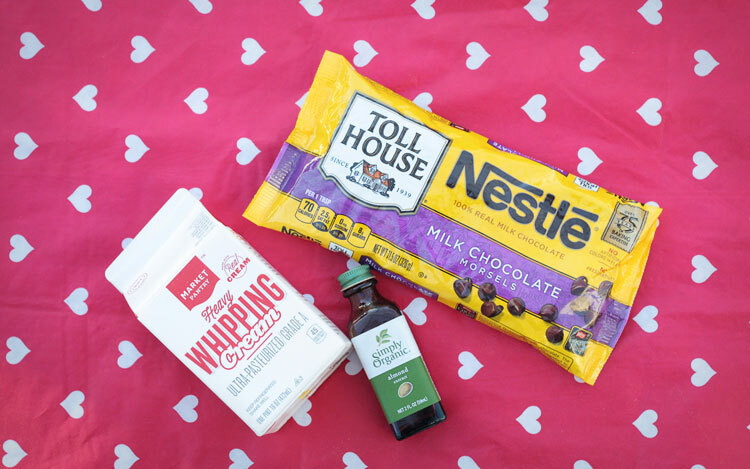 Slowly add in the Chocolate Chips and stir as they melt. That’s all, super easy right? 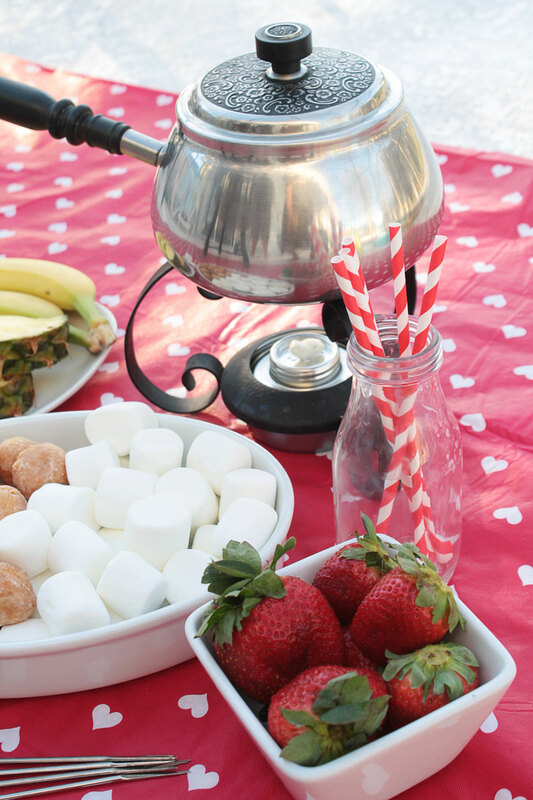 Now you are ready to dip your favorite fruits, marshmallows, Oreos, pretzels, the list could go on and on! 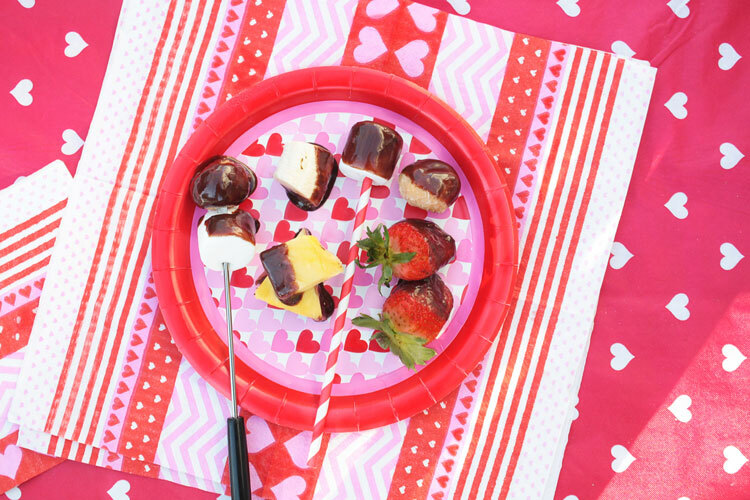 Fun and romantic all in one package. 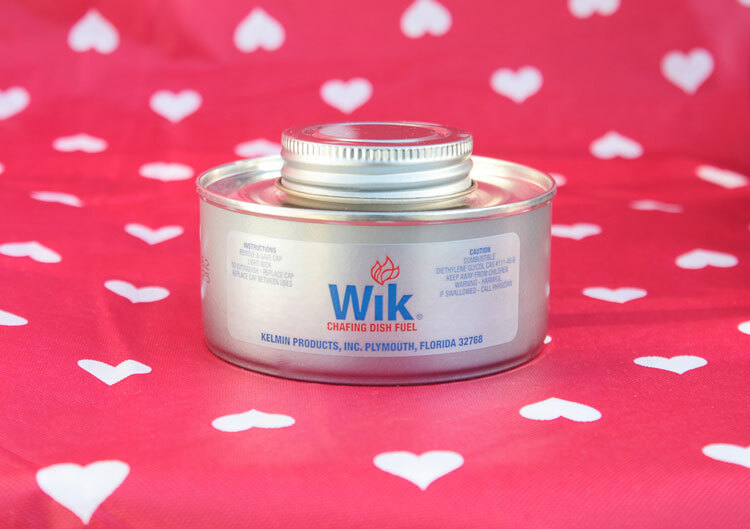 From our Kelmin Products family, we wish you the happiest of Valentine’s Days!